Jim McFadden is on a mission, and its name is technology. As AIR CRE’s new president, McFadden’s focus is on continued upgrades to the new AIR CRE Research & Listings platform, a task that will be accomplished through ongoing software and information updates. He is also interested in expanding the AIR CRE Contracts system to boost the number of state-specific libraries; the goal is to eventually cover all 50 states. Plus, he is looking to add digital signature capabilities to the contracts. Then, there is the emphasis on outreach to younger members. McFadden is used to change and is interested in driving change, especially in an industry he’s worked in for more than three decades. Interestingly enough, the man who has dedicated much of his life to commercial real estate got his career start in — technology. Armed with a degree in business economics from the University of California, Santa Barbara, one of McFadden’s first jobs was with Arrow Electronics, a company that distributed electronics, from microprocessors to electrical components. This was the mid-1980s, when desktop computers were growing in popularity. “Between that and all of the defense spending at the time, that was a great industry to be in,” he said. Until it wasn’t. “The PC industry started going through a correction and the company slowed down its expansion progress,” McFadden said. McFadden then considered careers in banking, stock brokerage and commercial real estate, ultimately gravitating toward CRE and becoming an industrial broker in Orange County with Grubb & Ellis in 1986. He remained with that company, rising to the ranks of manager in 2010, staying through the 2012 sale to Newmark Knight Frank. 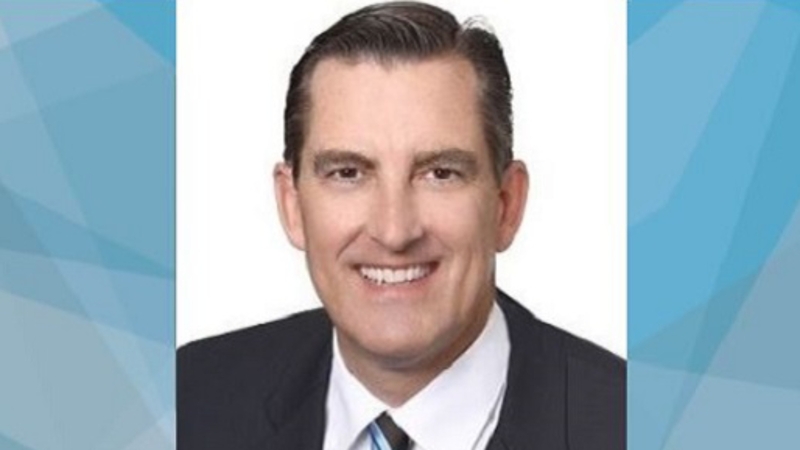 Afterward, Joseph Vargas, formerly West Region President at Cushman & Wakefield, recruited McFadden, and he became managing principal for C&W’s Orange County and L.A. South Bay offices. By 2017, McFadden decided to get back to the production end of things. “I missed the deal flow and transactions,” he said. When McFadden launched his CRE career, Orange County was already shifting away from manufacturing. “We represented a lot of corporate companies with manufacturing plants in Orange County and the Mid-Cities of Los Angeles,” he said. “They decided to move out of California to consolidate operations in other parts of the country.” Those properties were sold to industrial developers, who demolished the older buildings which were low-clear manufacturing buildings and replaced them with higher-clear distribution facilities. “Then, we’d either lease them or sell them,” McFadden said. These days, the region’s profile is changing once again. “New industrial development in Orange County these days is designed for 3PL,” McFadden added. “All you hear about is last-mile; everything is supporting e-commerce.” In other words, technology and services. McFadden joined AIR CRE early in his career for the resources, networking and friendships. “For me to be successful,” he said, “I had to have that. I relied on it, and because of that, it was something I wanted to be a part of.” In 2012, Vargas, who is now President at Wonderful Real Estate Development, teamed up with Chuck Noble, who heads up Lee & Associates’ Orange County office, invited McFadden onto the AIR CRE executive board. Five years later, McFadden’s leadership will help AIR CRE’s service offering to its members, while helping boost the technological platform. “The thing is to continue providing accurate information and timely data,” he added.